In this article, Venture Beat shows off Quake 2 running with Real-Time Ray Tracing. 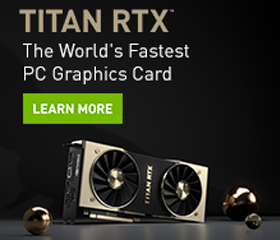 Wccftech reaches out to the developers of Atomic Heart, Mundfish, for a Q&A session on RTX and DLSS. 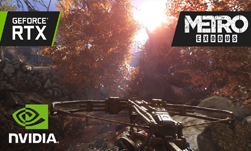 4A Games are bringing real-time Ray Tracing to Metro Exodus.